DCU students are being advised to seek help if they are suffering from an eating disorder after a report found the number of eating disorders reported among males in Ireland is increasing. Bodywhys recently reported a 67 per cent increase in the number of males seeking help for eating disorders over the past five years, but many cases are still going unreported. DCU Health Promotion Officer Triona Keane said it is important that if a student feels they may have an eating disorder, that they are aware they can receive help, both in DCU and outside of it. Despite the rise in those seeking help, Bodywhys believes that popular misconceptions surrounding eating disorders may be discouraging male sufferers from coming forward, as eating disorders are commonly viewed as a “female issue” or a “teenage phase”. While he acknowledges that males of all ages are susceptible to eating disorders, Murphy feels that young men are at a greater risk. “Eating disorders are most likely to develop between the ages of 15 and 24. This is unsurprising as the body, and indeed the person, undergoes a lot of physical and psychological changes at this time,” he said. 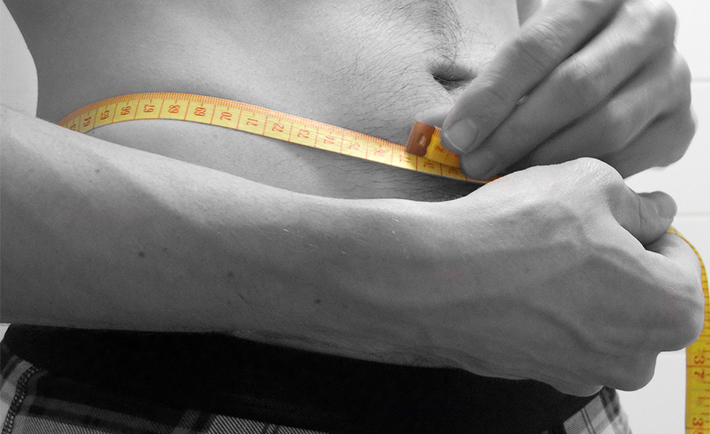 Past statistics have suggested that one in ten sufferers of eating disorders are male, however, more recent statistics indicate that the figure could be closer to one in four. Bodywhys reported that in 2012, 22 per cent of people attending its support groups were men. Keane believes it is important that awareness of the issue is raised among the student body. “There is a 12-week poster campaign coming up next semester featuring information about eating disorders, as well as an annual health fair for students,” she said.